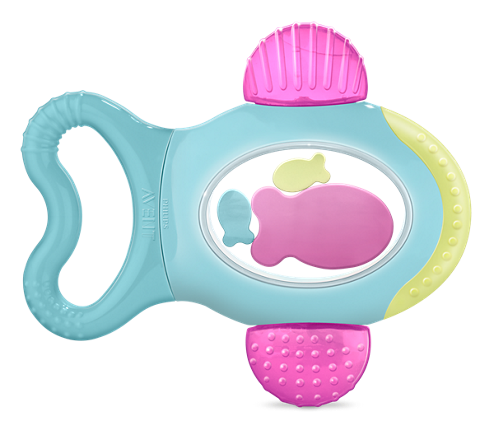 - This teether is ergonomic for your baby to hold with round edges. This means it is also easy to clean and the shape doesn’t allow to get trapped easily. Just rinse with warm water and it is ready to use again! 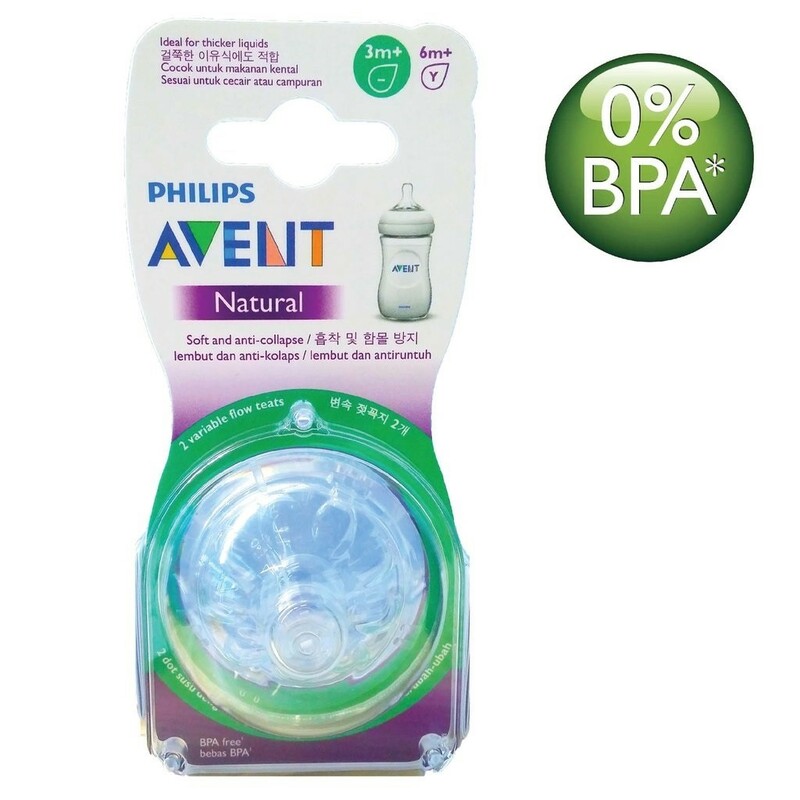 - This gel filled teether can be cooled in refrigerator to provide cool pressure to soothe your baby’s teething pains. The different textures also gives varying levels of pressure to suit your baby’s liking. 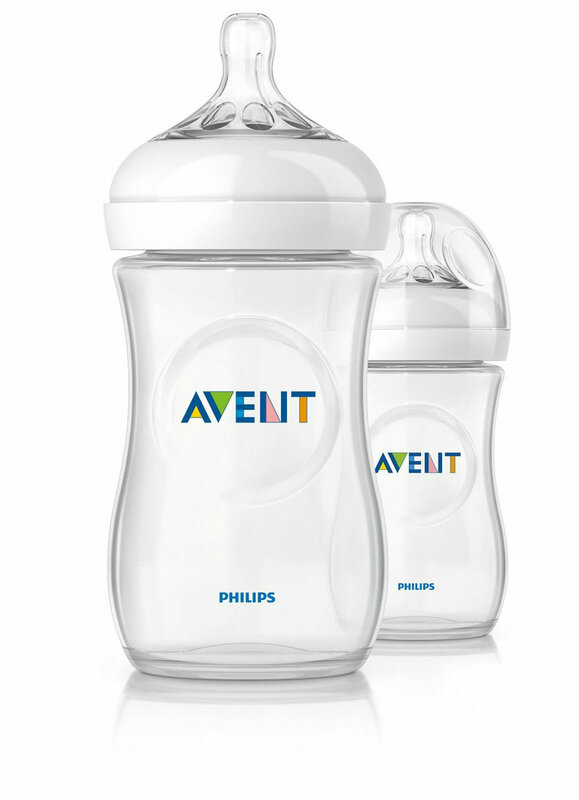 - BPA free - following EU Directive 2011/8/EU.